Lent is fast approaching! Visit the parish website for the full list of Raleigh Deanery Lenten Penance Services. 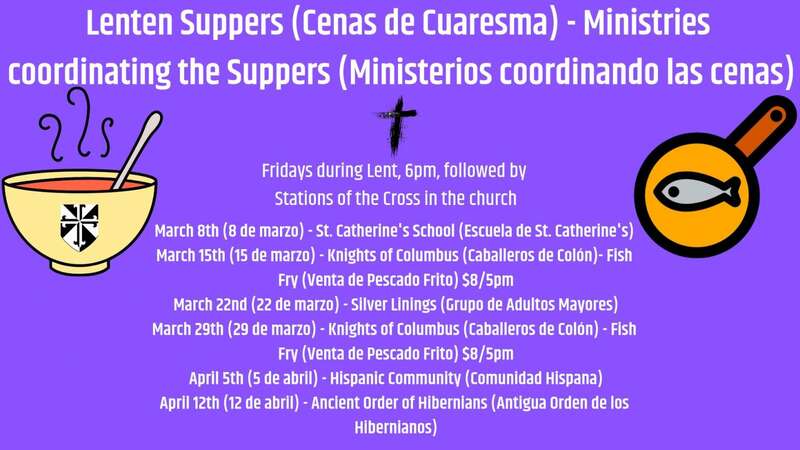 Please note: St. Catherine's will be hosting two Lenten Penance Services at 7pm April 4 and 11am April 5. We are also providing two options for daily Lenten reflections this year; one via text and one via email. If you'd like to participate in one or both of them, simply click the method of your choice below! School registration is open and on-going! The deadline for the Opportunity Scholarship application is fast approaching (March 1); so if your child is currently at public school and starting here in the Fall OR beginning Kindergarten or 1st grade here in the Fall, apply now! 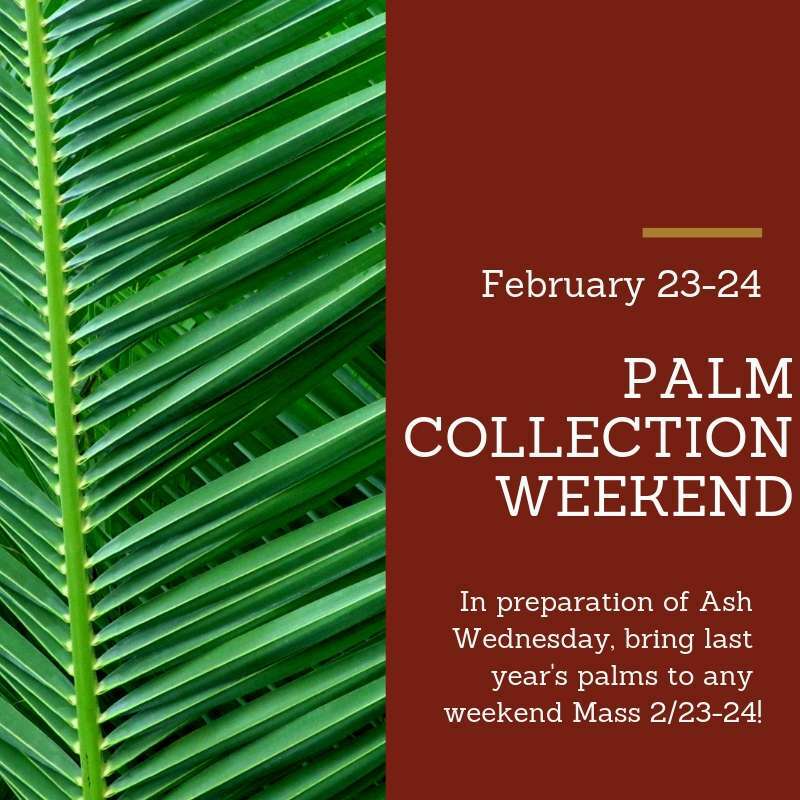 During the season of Lent, when we ask for forgiveness of our sins and work to forgive others, there are additional opportunities to receive the Sacrament of Confession in our area. Please visit the parish website for a complete list of Lenten Penance Services.